The FAQ section contains answers to the most frequently asked questions over the years. 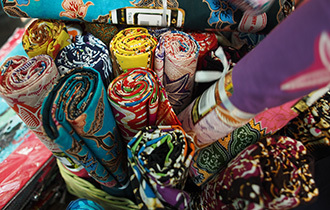 Most of the items are related to travel within Malaysia and buying products in Malaysia. Don’t forget to register at our forums to ask all your questions. Popular forum questions are usually turned into a new FAQ article. Want to write for us? 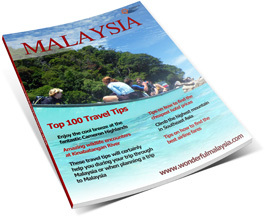 Wonderful Malaysia offers RM50 for each personally written, unique article. Contact us for more information.